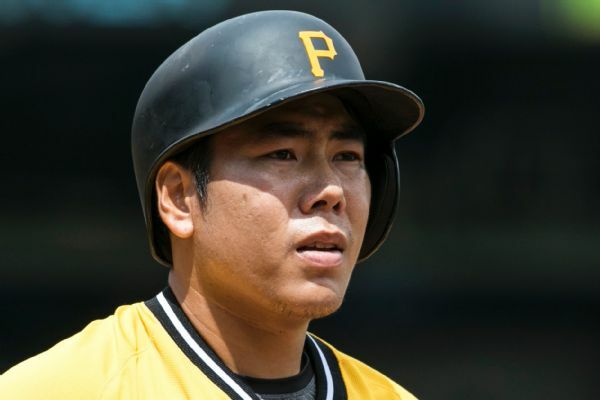 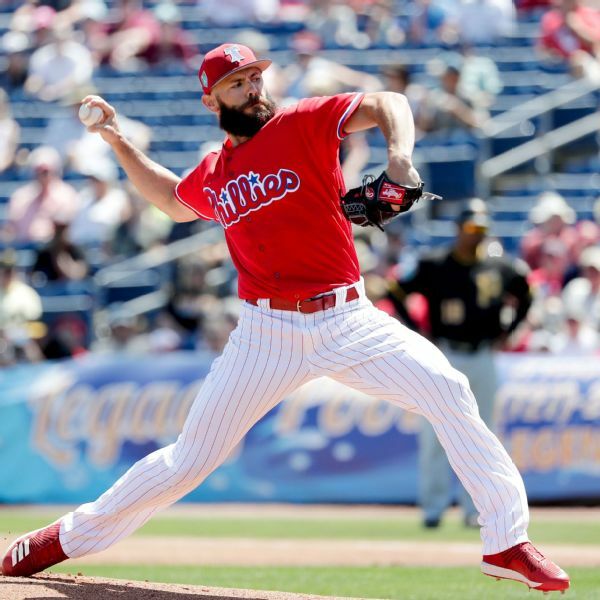 Trade grades: Astros boost their bid to repeat with Cole, but did Pirates get enough? 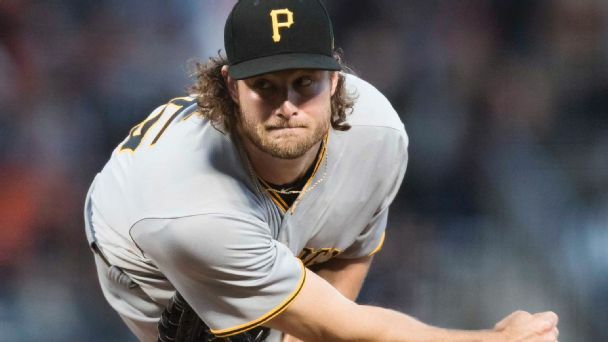 Houston got Gerrit Cole without giving up top prospects, leaving Pittsburgh with a four-pack of players who will be challenged to sustain the Bucs' rebuild. 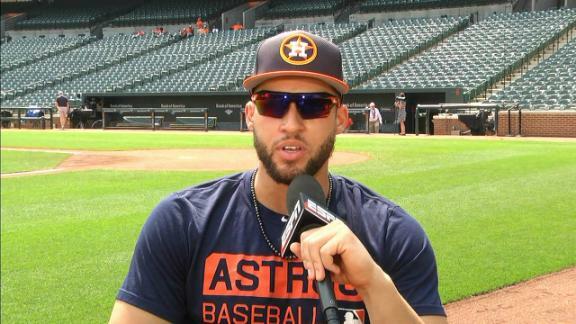 George Springer reacts to teammate Colin Moran suffering a facial fracture after taking a foul ball to the face against the Orioles Saturday night. 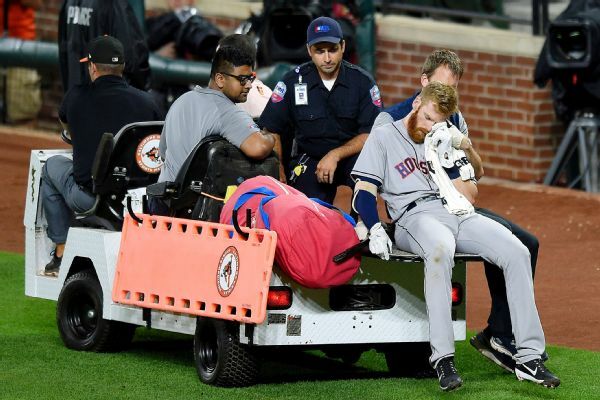 Astros third baseman Colin Moran has been placed on the 10-day disabled list after suffering a facial fracture when he fouled a ball straight into the left side of his face Saturday. 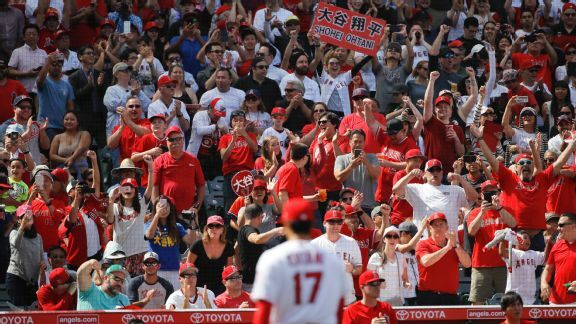 Astros third baseman Colin Moran left Saturday's game against the Orioles after he fouled a ball straight into the left side of his face. 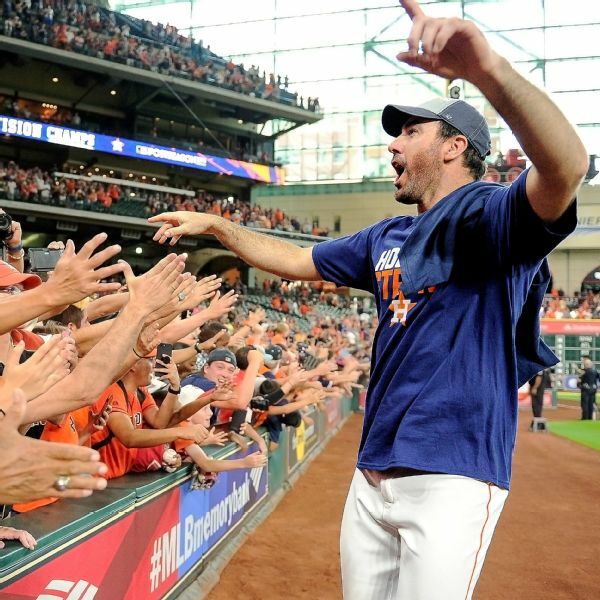 Houston manager A.J. 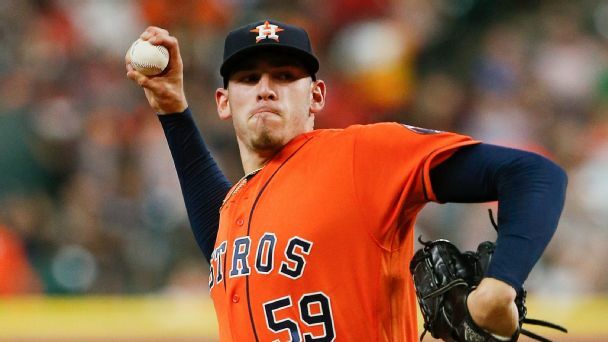 Hinch said Moran was taken to the hospital for further evaluation.